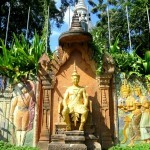 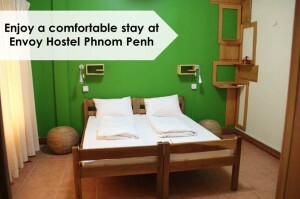 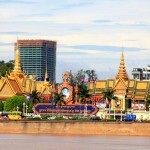 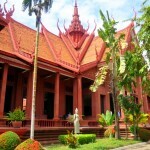 Enjoy the highlights of Phnom Penh. 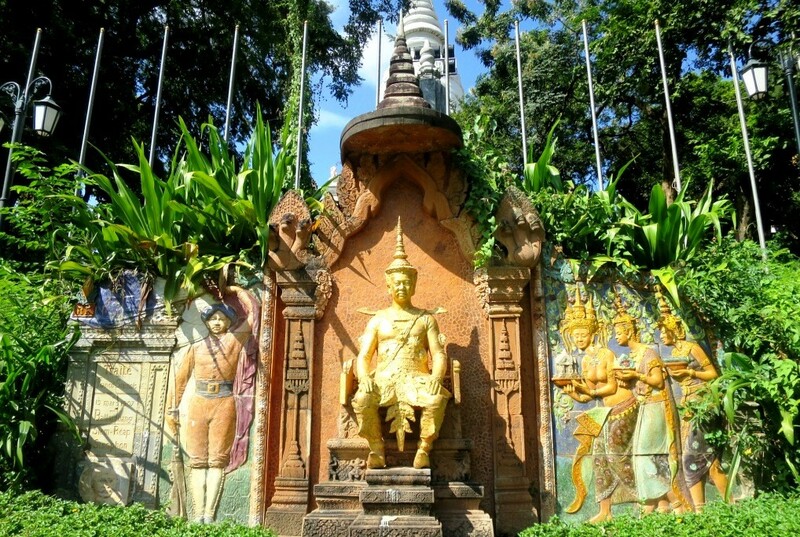 Visit the tranquil Wat Phnom, the ‘birth place’ of this now bustling capitol city. 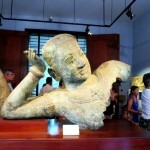 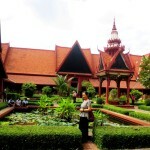 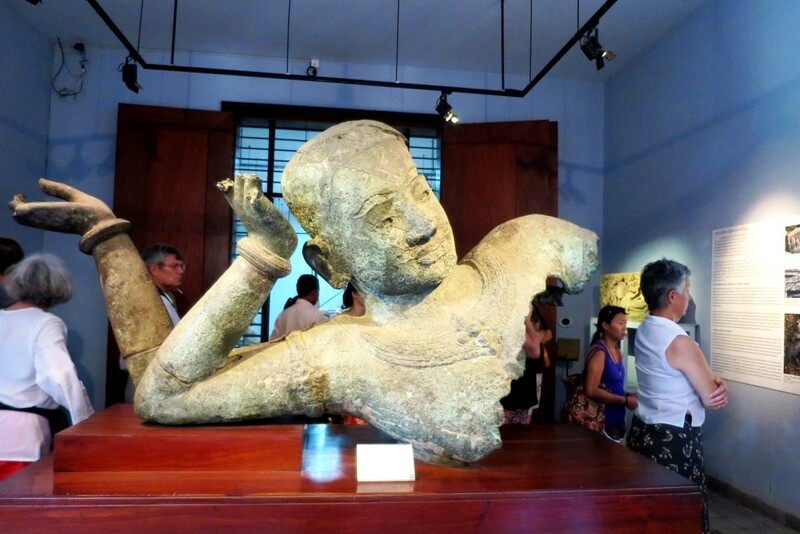 Explore the treasures in the National Museum displaying a wide range of Khmer artefacts. 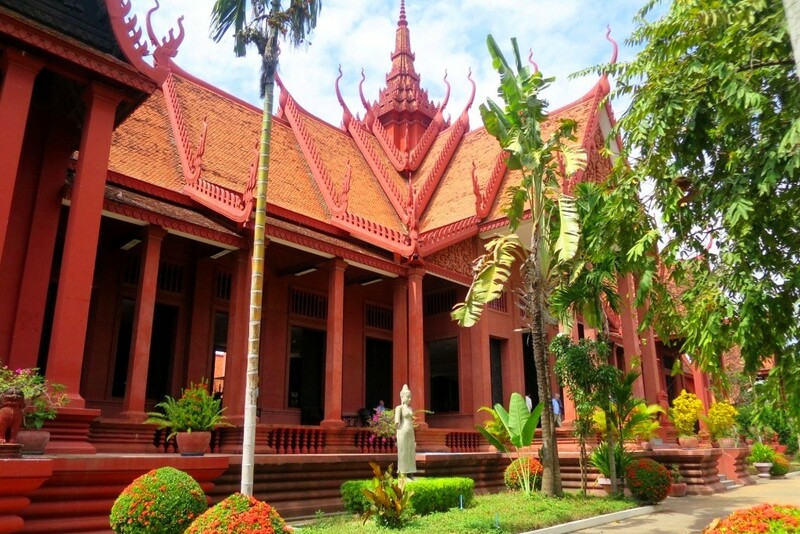 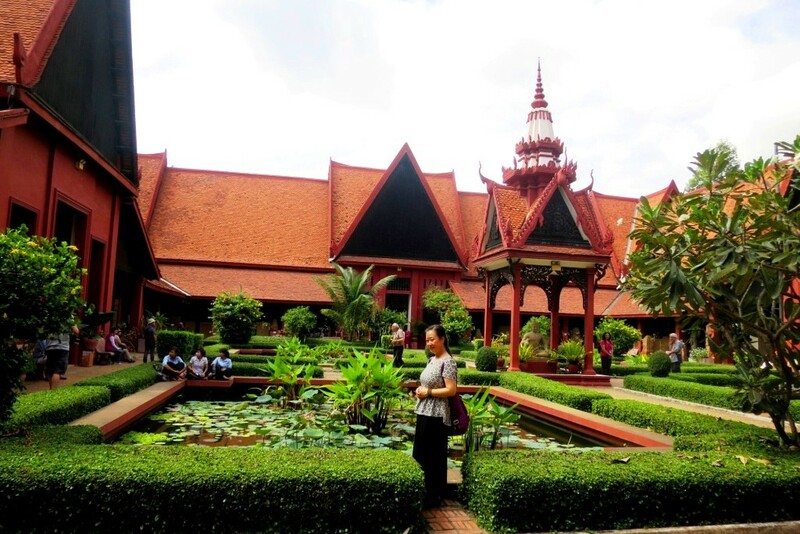 Marvel at the Royal Palace enjoying its distinct Khmer architecture and manicured gardens. 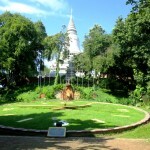 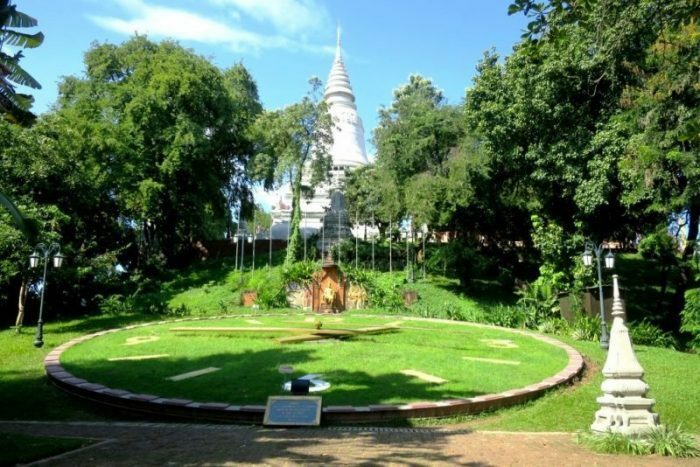 Stroll through the Silver Pagoda with its dazzling sliver floor tiles and the sparkling diamond studded Buddha statue. 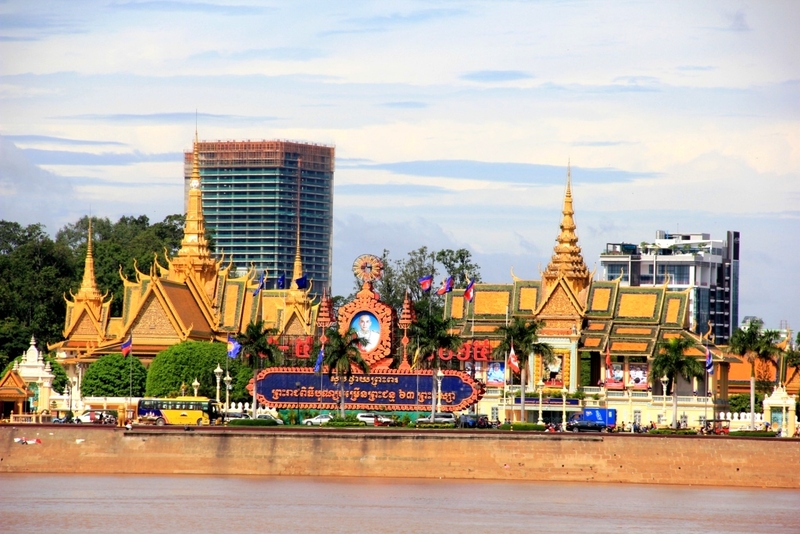 Wander through the local market (choice of Central Market or Russian Market) to pick up treasures of your own to take home as souveniers and memories of this Land of Wonder.